Kutski is back for another hour of KTRA madness!! 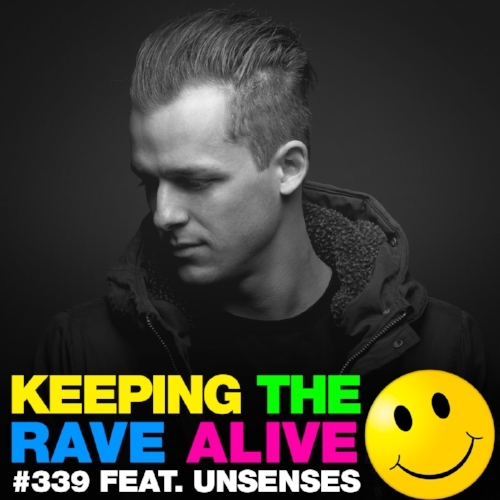 The full spectrum of the harder styles of dance music is fully represented as always along with a hardstyle guest mix from rising Belgium talent Unsenses! !